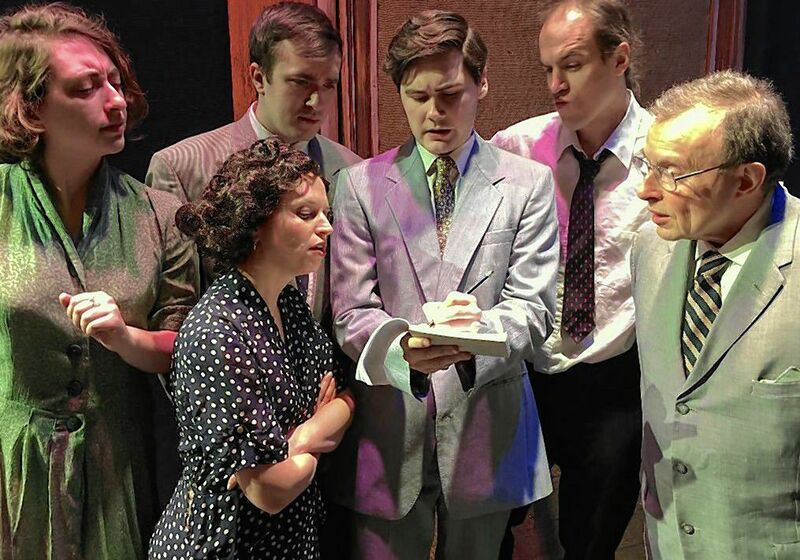 On Friday, Saturday and Sunday, the Community Players of Concord will proudly present The Farnsworth Invention, a witty and fast-paced play by Aaron Sorkin, the Academy Award-winning creator of The West Wing, A Few Good Men, The Social Network and more. This exciting, funny and dramatic play portrays the Depression-era story of David Sarnoff and Philo T. Farnsworth as they lead two teams, 2,000 miles apart, in the race to invent television. The cast of 25 includes two lead actors and an ensemble cast of 23 portraying more than 70 different characters, as the story bobs and weaves its way through corporate espionage, the Wall Street crash, family tragedy and more. Who will get the credit – and the lucrative payoff – for creating what will become perhaps the greatest innovation of the 20th century? In classic Sorkin style, the dialogue snaps, crackles and pops as the story unfolds. It’s 1929, as two men race against each other to invent the first working television and to get control of its patent. Philo T. Farnsworth is a young Mormon boy genius from a farming family in Idaho, who visualizes a key concept for television by noticing the parallel lines of his recently plowed potato field. His team consists of a handful of relatives and a college student – enterprising, underfunded dreamers backed by a few investors. David Sarnoff is a brilliant corporate chieftain, who emigrated penniless from Russia and eventually became the czar of a vast media empire as president of RCA and founder of NBC. He is a ruthless media mogul, with a large and well-financed team, who is not above corporate espionage to achieve his goals. After all, he says, “the ends justify the means. That’s what means are for.” These two very different and ambitious visionaries each realize what others do not – that someday soon, there will be a television in every house. They know it is a race to invent a device that will change the world. The story is told by Farnsworth and Sarnoff themselves, fighting to tell their subjective versions of events to the audience. As Sorkin explains, they are “two unreliable narrators,” each “narrating each other’s story, accusing the other of lying, of getting things wrong … and kind of dueling it out through the end, while their stories are being played on stage.” They both know that what is at stake is a claim to fame – a place in history, or lack thereof. This clever construction allows for a fast-paced telling, with scenes pushing ahead, one after another, played by a large cast of actors playing multiple roles in quickly shifting settings. 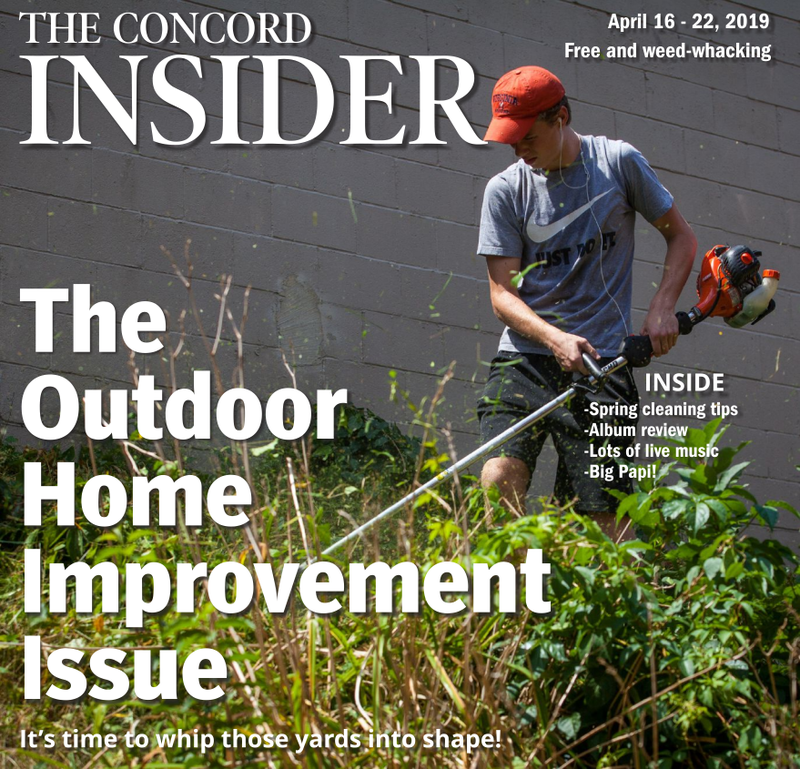 Director Bryan Halperin, who in recent years has led the Concord Players in their highly acclaimed presentations of Once On This Island and The Hunchback of Notre Dame, has wanted to bring this smart and savvy play to New Hampshire for years. Halperin says that while television has long been a huge part of American life, at some point he realized he knew very little about how it came to be. When he learned that the acclaimed writer Aaron Sorkin was writing a play on that subject, he was intrigued. “When I finally got to read it, I found it was funny, clever and smart, just as I had hoped, and I immediately knew I would direct it some day.” That day has come. Performances are Friday and Saturday at 7:30 p.m. and Sunday at 2 p.m. at the Concord City Auditorium, 2 Prince St. Please note, this show contains mature language. Tickets are $20 for adults, $18 for juniors and seniors, and are available online at communityplayersofconcord.org, or at the Audi box office. Box office hours are Wednesday through Friday from 4:30 to 7:30 p.m., Saturday from 6 to 7:30 p.m. and Sunday from 12:30 to 2 p.m. There is a $2 per ticket discount for purchases before February 13. 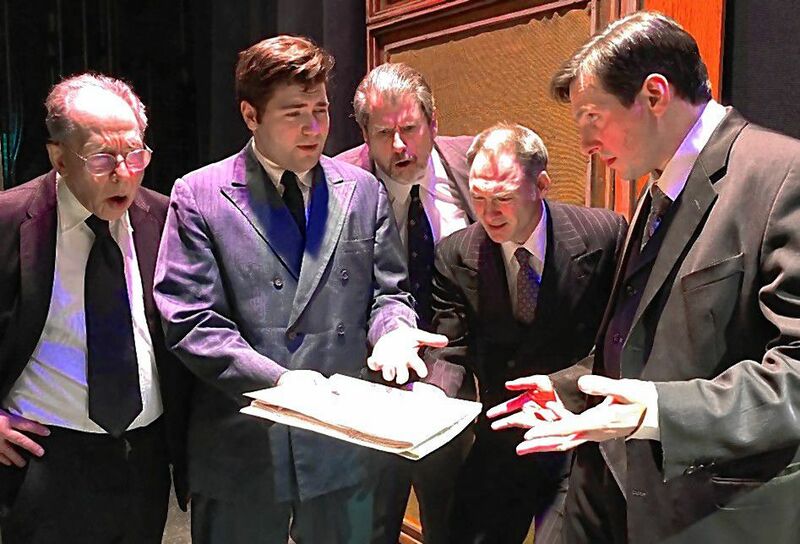 The Community Players are offering complimentary tickets to The Farnsworth Invention to federal employees who were furloughed or working without pay during the recent government shutdown, as a sincere gesture of support and appreciation for their service. Especially in light of continuing worries about another possible shutdown in the near future, the Players hope these directly affected federal employees will come and enjoy an evening of entertainment courtesy of their local community theatre troupe. 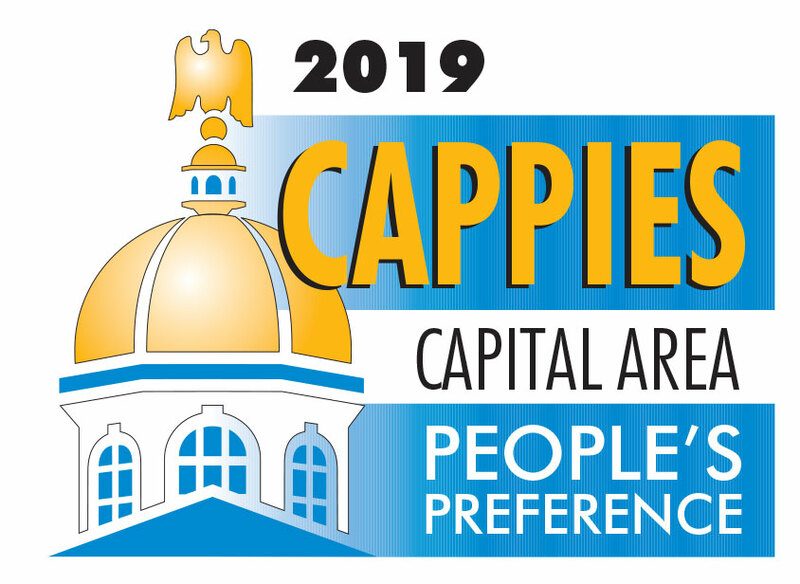 These complimentary tickets – two per qualified household – may be obtained at the Audi box office during the hours mentioned above, or by contacting Box Office Chairman David Murdo at 344-4747 or nhdm40@comcast.net.